We are delighted that you have found the official website for Lakeside Eye Associates. Dr. Brad Hearn and his team serve families like yours in Huntersville, Cornelius, Mooresville, Lake Norman and the surrounding areas. You will find that our skilled staff of optometrists can provide you and your family with all your eye care needs from pediatric exams, routine eye exams, contact lens evaluations, therapeutic contact lenses, to dry eye treatments and ocular disease maintenance. 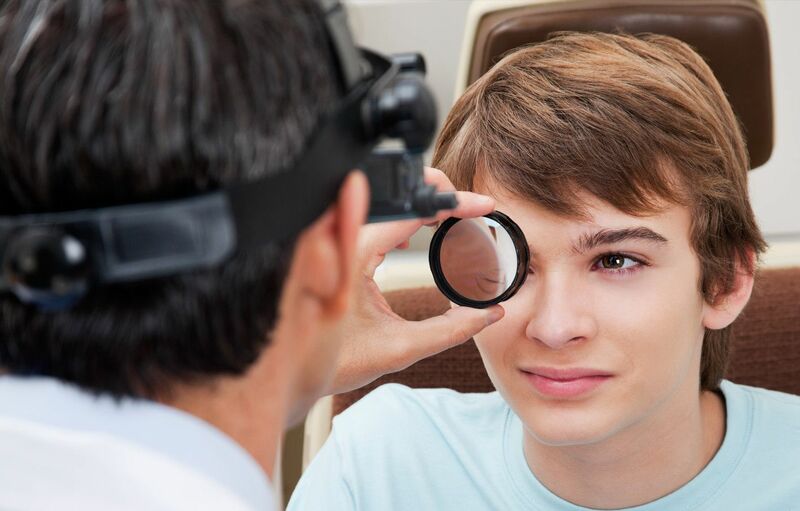 Preventative eye care is important for patients of all ages and our optometrists will perform all the necessary testing to ensure the health of your eyes over the years. 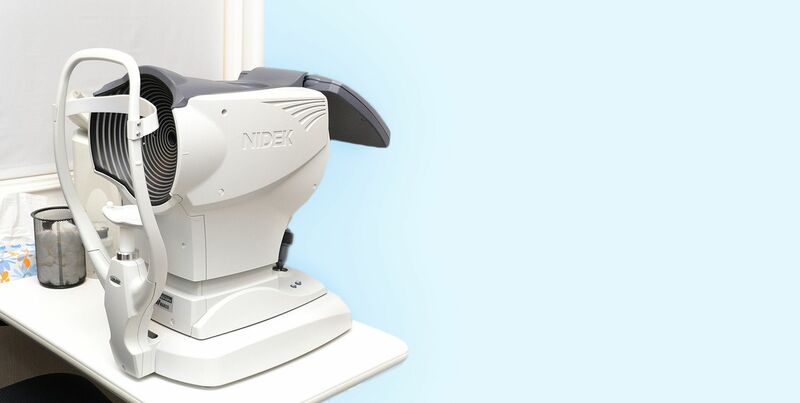 Our state-of-the-art screening technology aides us in the early detection of a number of ocular concerns such as glaucoma, cataracts, macular degeneration, and diabetic retinopathy. Early detection allows us to diagnose, monitor and help treat a variety of ocular diseases, thus ensuring the best possible outcome. At Lakeside Eye Associates we pride ourselves on having cutting edge technology. 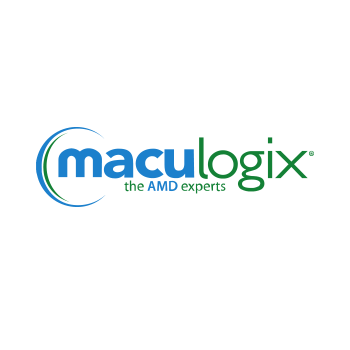 We offer state of the art macular degeneration testing equipment, advanced retinal imaging, and extensive dry eye treatment options as well as many custom contact lens options and the newest technology in ophthalmic lens designs. Regular vision testing lets us identify and correct refractive errors that cause eye strain and impair your ability to read, write, drive, and generally enjoy life. Our optometrists can determine your exact corrective lens prescription for glasses or contact lenses to correct astigmatism, myopia, hyperopia, and presbyopia. Our optometrists can also help you with other eye issues that interfere with your health and comfort. Dry eyes, for instance, can cause irritation, redness, and vision problems while making the eye more vulnerable to infections and damage. Our eye doctors can provide the necessary treatment , supplements, and lifestyle counseling to help you…. 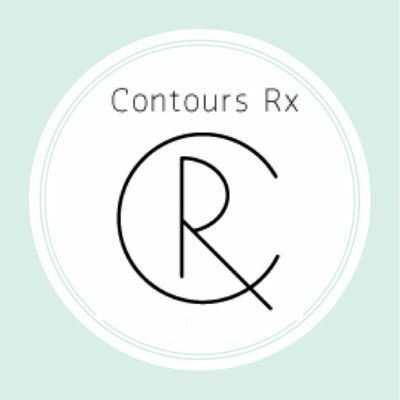 We can also treat conjunctivitis and other common eye discomforts. Regular vision testing helps us identify and correct refractive errors that cause eye strain and impair your ability to read, write, drive and generally enjoy life. 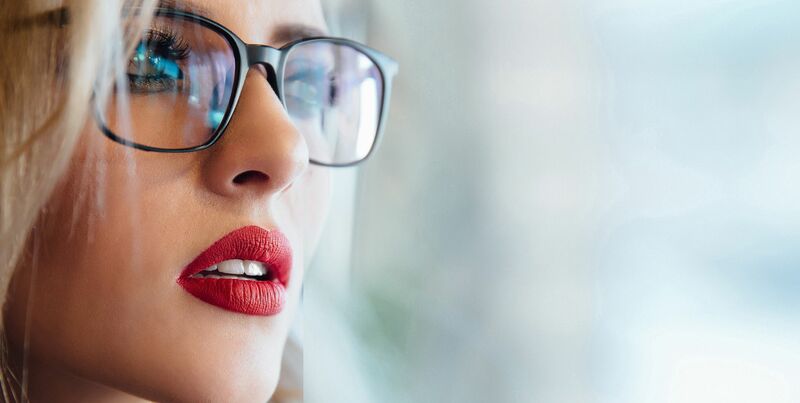 Our optometrists can determine your exact corrective lens prescription and provide you with stylish glasses to correct astigmatism, myopia, hyperopia and presbyopia. We can also provide the necessary additional testing to fit you for contact lenses. Modern multifocal contact lenses can correct presbyopia just as bifocal or multifocal eyeglasses do. One of the most exciting advances in contact lens technology, Ortho-K, enables many people to enjoy crisp, clear daytime vision without wearing any corrective lenses. Ortho-K contact lenses are designed to be worn at night, during sleep. These special lenses gently and temporarily re-contour your corneas, permitting you to wake up to terrific vision that can last for days at a time. If you're interested in long-lasting, lens-free vision correction such as LASIK laser eye surgery, or you need another kind of eye surgery such as cataract removal, you can rely on the Lakeside Eye Associates optometry team for essential backup and support. 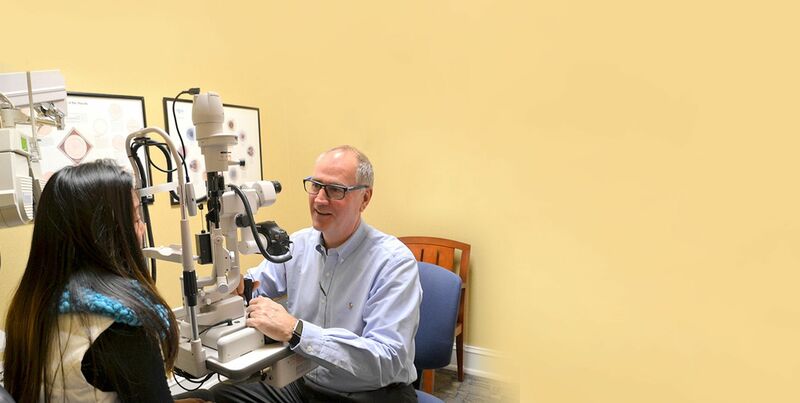 We will counsel and educate you on your condition and your surgical options, do all the preliminary testing, and refer you to a skilled eye surgeon for the procedure. We will then follow up by monitoring your post-operative condition through periodic eye evaluations and vision testing. "What a great experience! A beautiful office, the physician was well versed and pleasant. And Darrell took his time helping me pick out eyeglasses and he did a superb job. So glad to have a found a great office near my home." "Natasha was/is excellent...I hate having my eyes messed with....but through all of the test she made me feel comfortable. Thank you Narasha. Dr. Salazar is excellent, take a her time with the exam and answers all my questions. Thank you." "First of all let me say that you get the latest styles in frames the technicians know exactly what they’re doing and on the other hand everyone was very kind and funny its a nice place to go get your Eyes examined I recommend them 100 times over"